Hornby RailRoad S&DJR 0-6-0T '19' Steam Locomotive. 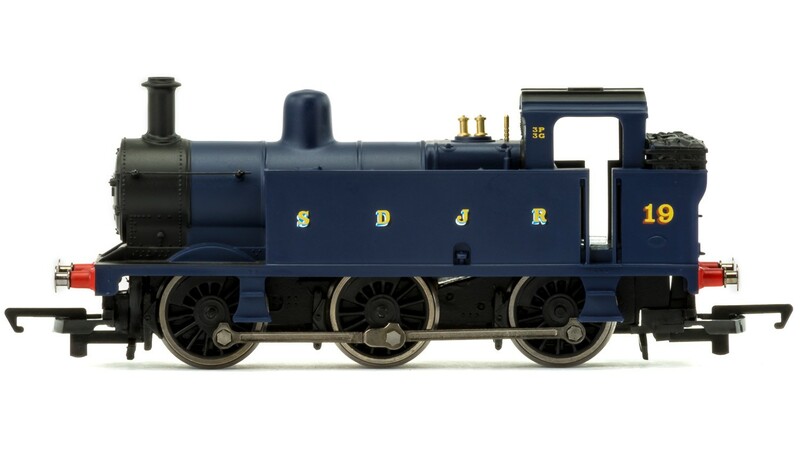 Length: 124mm, Livery: S&DJR, Age Suitability: 3+, Wheel Configuration: 0-6-0T. Minimum Curve: Hornby 1st radius + / 371mm+.